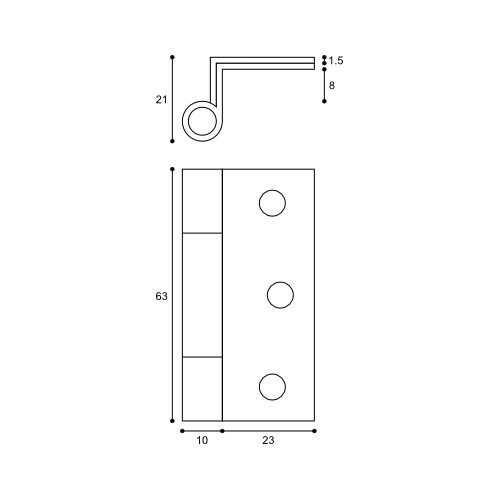 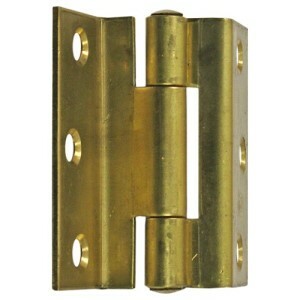 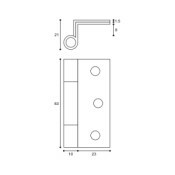 This solid drawn brass cranked hinge is designed for use on stormproof windows and external shutters. It is often fitted to windows in coastal environments due to it's all brass construction. 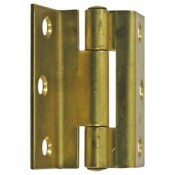 Stocked in Brass Self Colour (Mill finish) which can be either painted or left to age as the brass oxidizes.